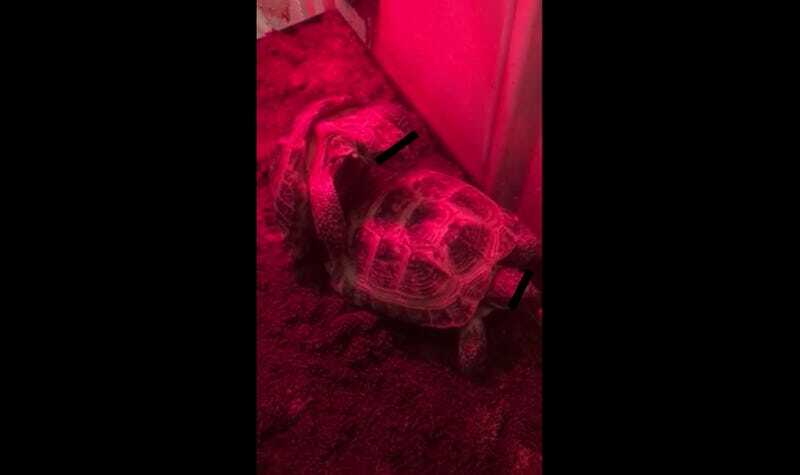 At 6:32 p.m. EDT, Deadspin received a tip from reader Brad, subject line “I like turtles.” He promised a video of his aunt’s turtles, and boy did he deliver. Not to spoil it, but turn the sound on at your peril. Wonderful. As always, you can send us tips at tips@deadspin.com.